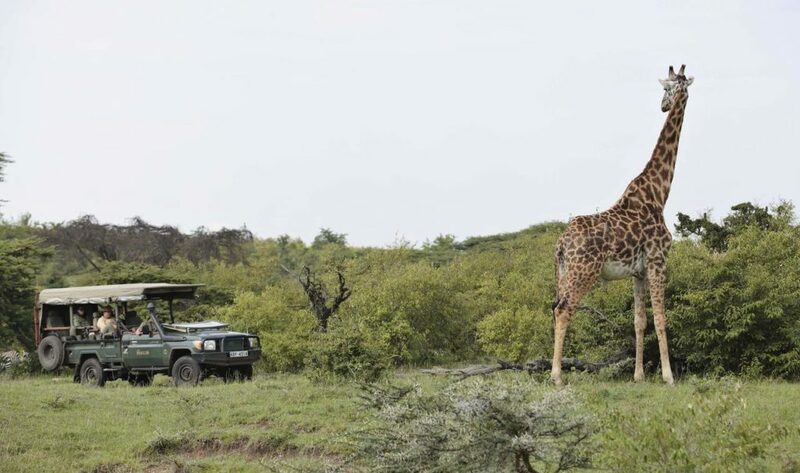 One of our personal favourites amongst safari camps in the Maasai Mara region, Naboisho Camp, in the Mara Naboisho Conservancy (Kenya) tells all about their most recent wildlife sightings. A number of clients ask us what books they should read before their safari and it’s always tough to recommend great books – as there are just so many timeless classics. We share a few of our personal favourites. Africa offers an array of opportunities for some ‘R & R’ combined with your safari. After an incredible safari experience often you just want to take some time to unwind on the beach where the pace of life is much slower. Stone Town on Zanzibar offers all that, and more.